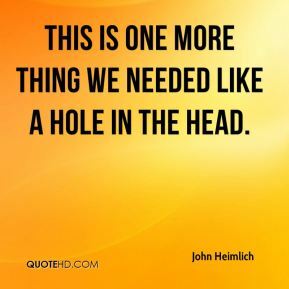 This is one more thing we needed like a hole in the head. 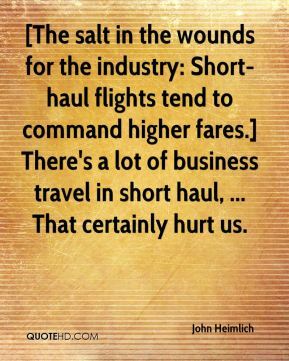 The load factors are unprecedented, and in a pre-9/11 environment, this would clearly be a boon to (higher fares). 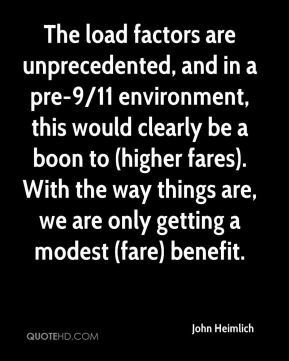 With the way things are, we are only getting a modest (fare) benefit. Surely there is some residual fear or sensitivity to the announcement of threats, but clearly less than there was after 9/11. 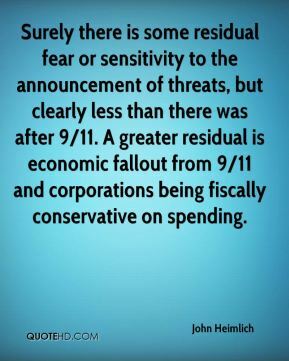 A greater residual is economic fallout from 9/11 and corporations being fiscally conservative on spending. Everything that relates to cash matters now. 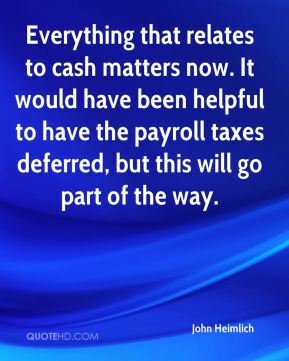 It would have been helpful to have the payroll taxes deferred, but this will go part of the way. 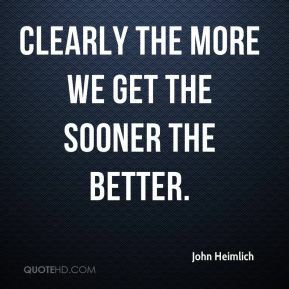 Clearly the more we get the sooner the better. 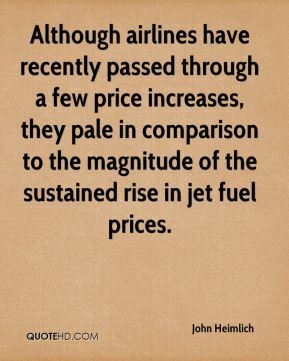 Although airlines have recently passed through a few price increases, they pale in comparison to the magnitude of the sustained rise in jet fuel prices. 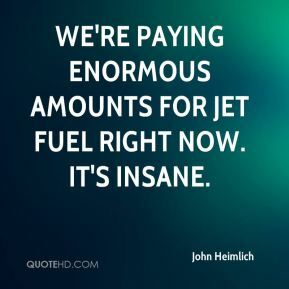 We're paying enormous amounts for jet fuel right now. It's insane. 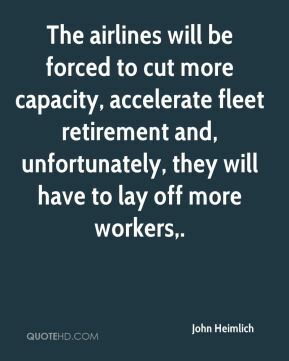 The airlines will be forced to cut more capacity, accelerate fleet retirement and, unfortunately, they will have to lay off more workers. 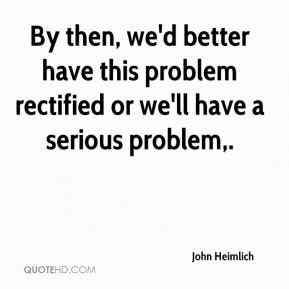 By then, we'd better have this problem rectified or we'll have a serious problem. 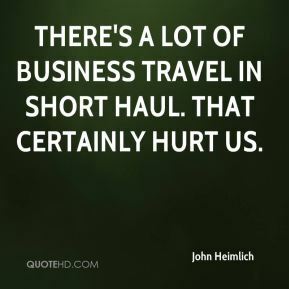 There's a lot of business travel in short haul. That certainly hurt us. 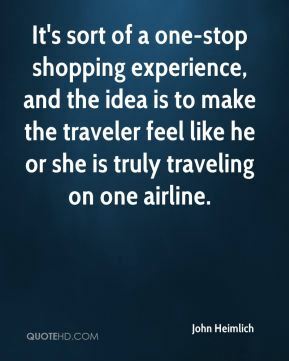 It's sort of a one-stop shopping experience, and the idea is to make the traveler feel like he or she is truly traveling on one airline. 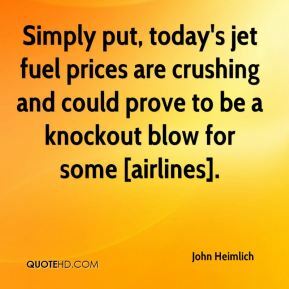 Simply put, today's jet fuel prices are crushing and could prove to be a knockout blow for some [airlines]. When your second-highest cost plummets, that's huge. 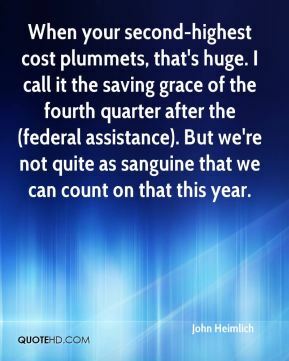 I call it the saving grace of the fourth quarter after the (federal assistance). But we're not quite as sanguine that we can count on that this year. We're not saying things are hunky-dory. 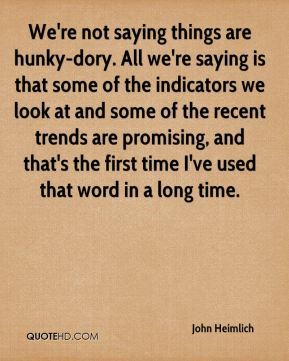 All we're saying is that some of the indicators we look at and some of the recent trends are promising, and that's the first time I've used that word in a long time. 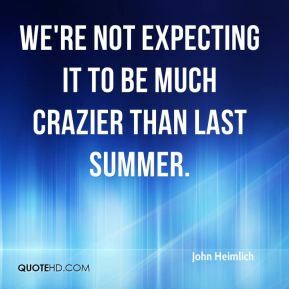 We're not expecting it to be much crazier than last summer.